– Jay Bavisi, President of EC-Council. 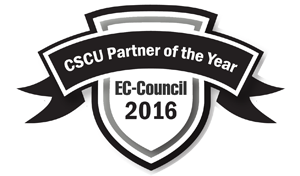 This year’s winners were selected from an extensive EC-Council Training Partner network that spans over 700 training centers globally, and a large pool of Certified EC-Council Instructors. 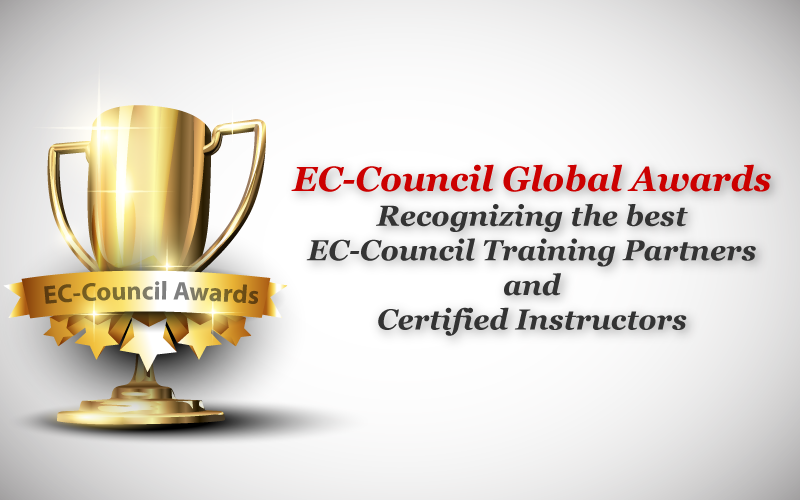 After meeting the stringent criteria set by the EC-Council Awards Committee, the best of each category were selected.